When writing for kids, you walk a fine line between what is familiar v. exotic. Kids like the familiarity of neighborhoods, homes and schools. Yet, they also need to have their world expanded and literature is a great way to do that. Try to stretch the setting, yet keep something familiar. Where the The Wild Things Are, by Maurice Sendak, starts at home, sends the character out for a fantastic visit, then bring him back to the comfort of home again. Think of the Caldecott-Honor picture book, King Bidgood’s in the Bathtub, by Audrey Wood, which uses the familiar ritual of a nightly bath, but turns it into something exotic. Or, turn something exotic into something familiar, as in Rachel and Obadiah, by Brinton Turkle, which treats a Quaker family and a historical family as just a normal family. 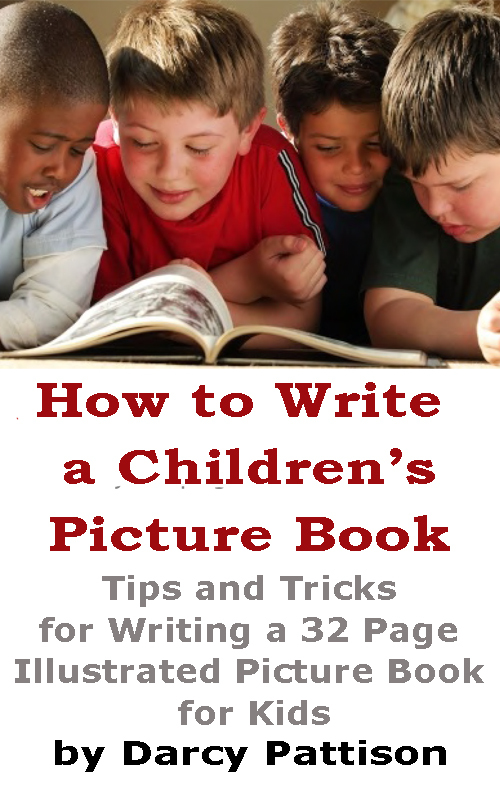 Visit your local library or a bookstore and study the settings of children’s picture books. Here are titles to get you started. For Home, how about “The Snowy Day”?